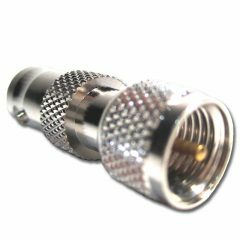 Part # NF-QNM-HS. 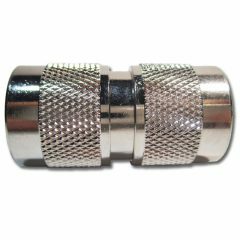 Categories: Connectors, Adapters, Inter Series Adapters, N-Type, QN. 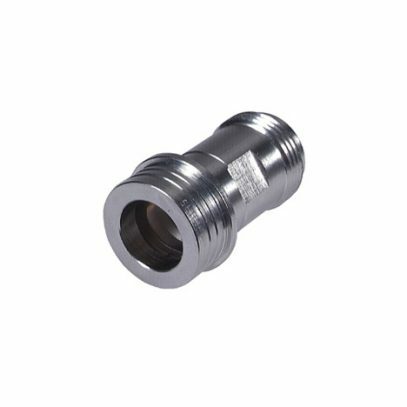 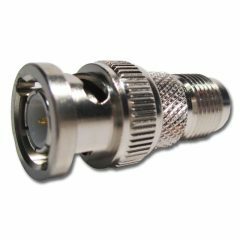 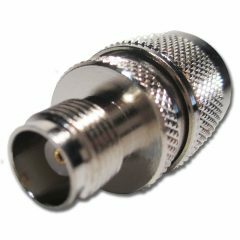 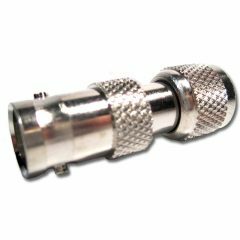 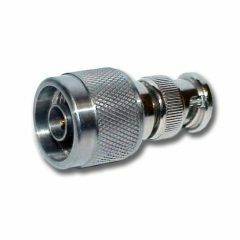 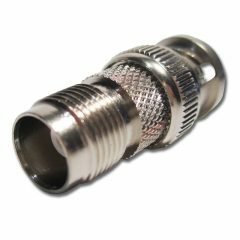 Tags: Adapters, Commswest Connectors, Connectors, Female, Inter-Series, Male, N-Type, QN. 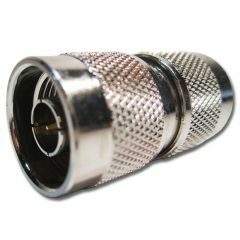 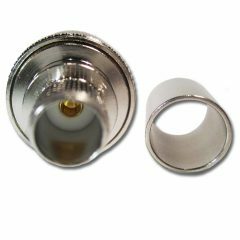 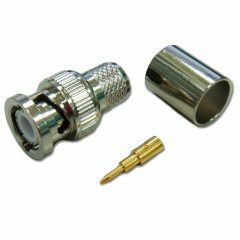 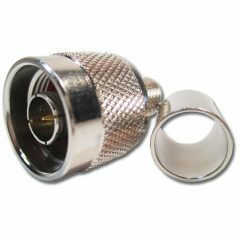 N Male Crimp, suits RG213. 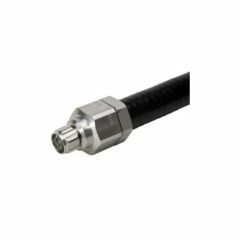 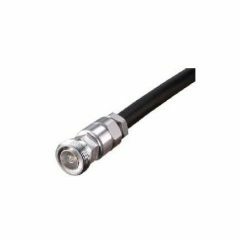 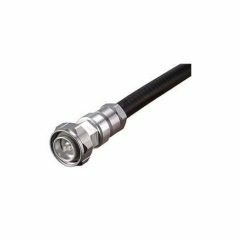 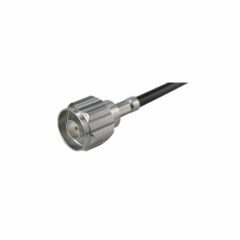 N Male suits 7/8″ Cable including LDF5-50, QuickFit. 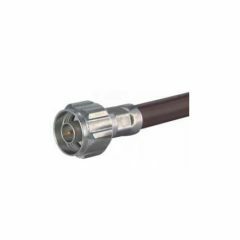 7/16 DIN Female suits 1/2″ Cable including LDF4-50, QuickFit. 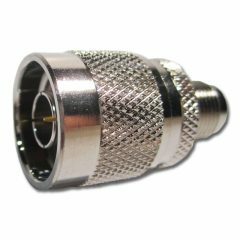 7/16 DIN Female Crimp, suits RG214. 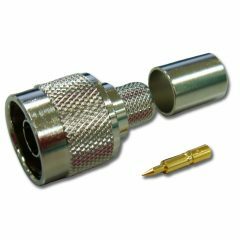 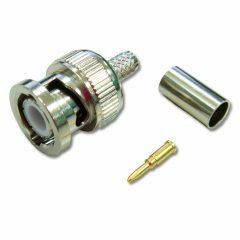 7/16 DIN Male suits 1/2″ Cable including LDF4-50, QuickFit.